We are always excited about meeting new patients during their first visit to our office. Your initial appointment will consist of a thorough examination and a discussion of potential treatment options. This important 45-minute visit will give us insight into your orthodontic needs. 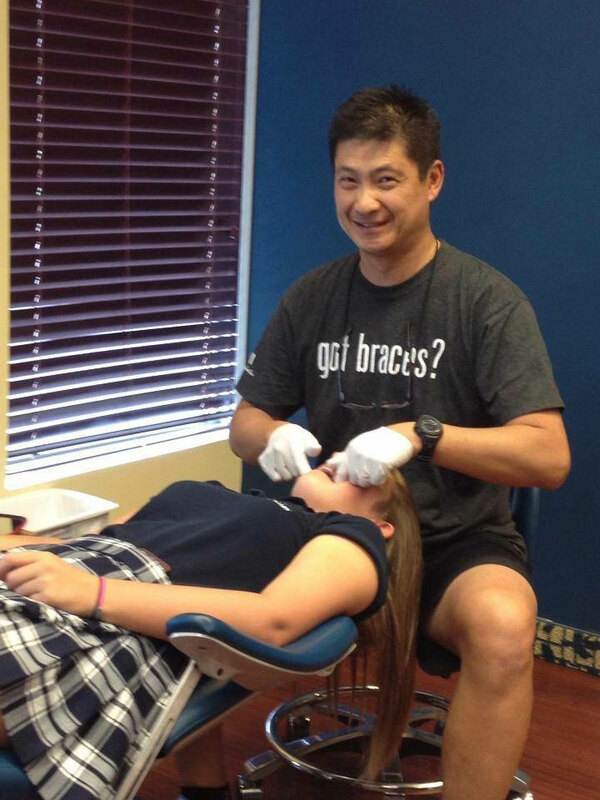 During the initial examination for each patient, we will address the questions that cover the basics of orthodontic treatment. We encourage you to ask questions as well.